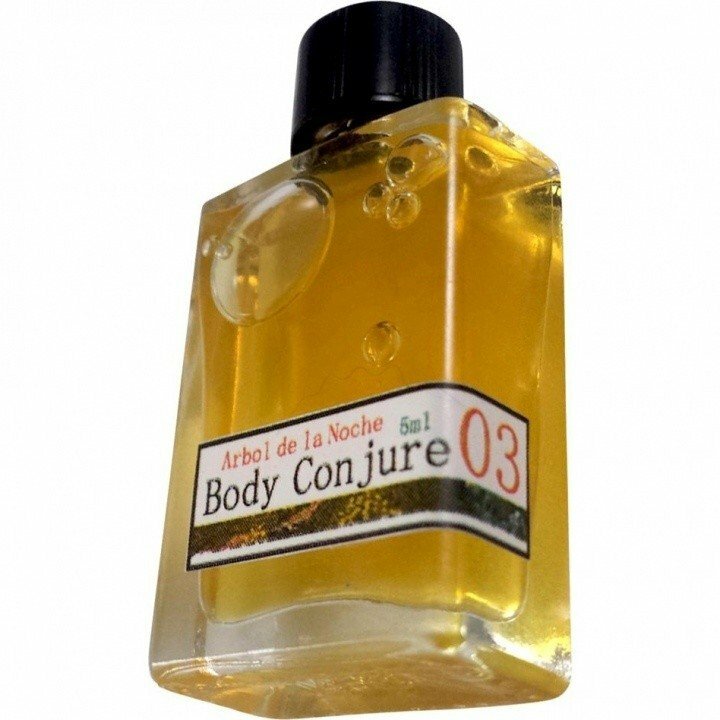 03 Arbol de la Noche is a perfume by Body Conjure for women and men. The release year is unknown. The scent is floral-green. It is still in production. Immediately after spraying I am greeted by a concentrated load of jasmine. Fresh and slightly sweet. Also citric notes are recognizable, more the shells than the juice. The citrus notes are already gone after a few minutes and the jasmine becomes sweeter. After half an hour the jasmine calms down and becomes softer. For the next two hours not much changes, only then the jasmine becomes a little creamy and I can smell green notes. After the third hour the jasmine slowly retreats and 'Arbol de la Noche' develops into a creamy green not too sweet jasmine scent. After five hours there is not much jasmine left to smell and unfortunately the creamy green becomes slightly musty. I am still waiting for woody notes, in the fragrance pyramid sandalwood is finally listed, but unfortunately there is nothing to smell. Rather the smell has become a little too musty for me nevertheless somewhat. 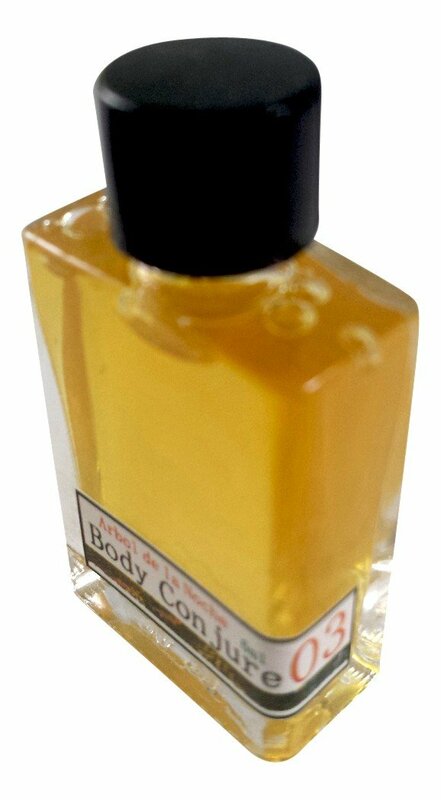 Arbol de la Noche' is for me a very feminine jasmine scent, but with weaknesses. It can be worn at any time of the year except at hot temperatures. The Sillage is good and the shelf life is around seven hours. Write the first Review for 03 Arbol de la Noche!